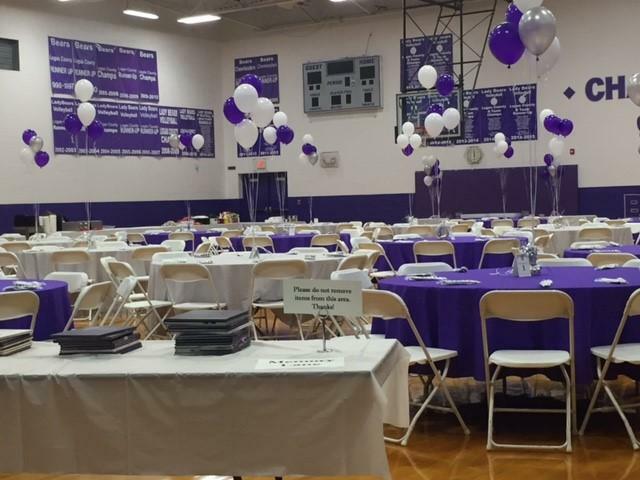 On Saturday, Nov. 5, Chandlers School celebrated 80 years of serving the community. 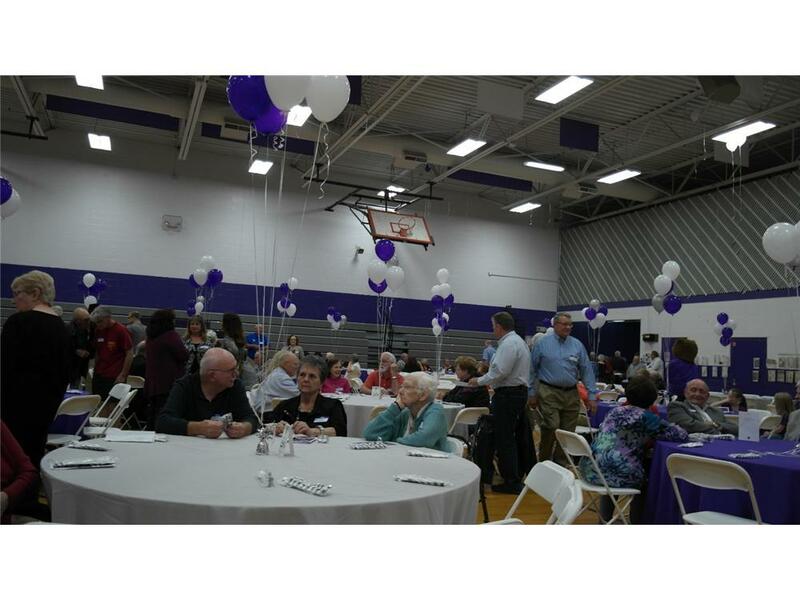 Over 200 people gathered in the school gym for a chili supper and reunion. 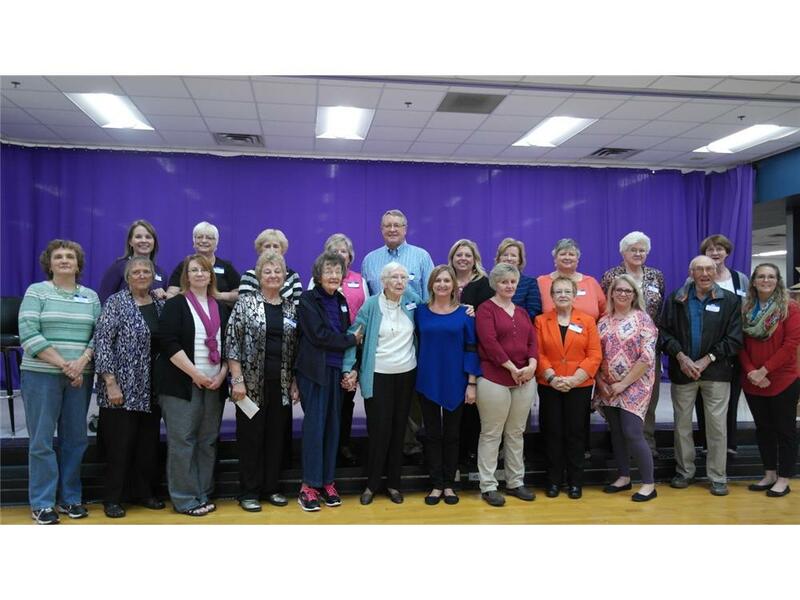 Alumni were in attendance from graduating classes from as early as the mid-1940s. 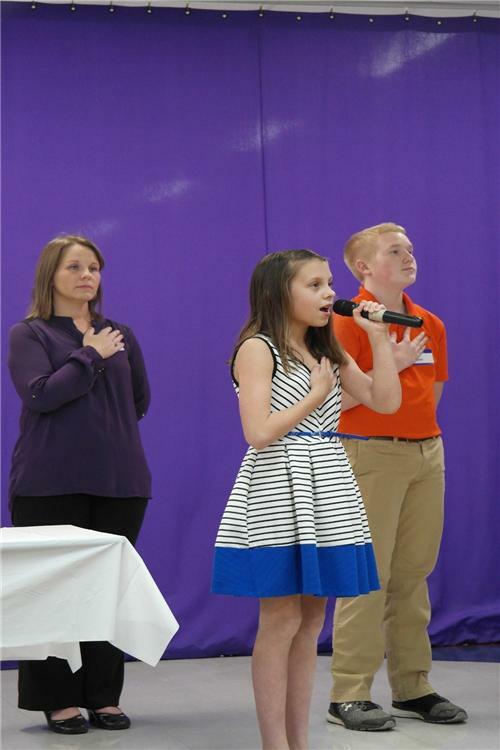 Current and former students participated in the program, including Cole Baker, Earon Hudnall, Kilby Long, and Hannah Walker. A panel of graduates discussed their memories during a question and answer session. 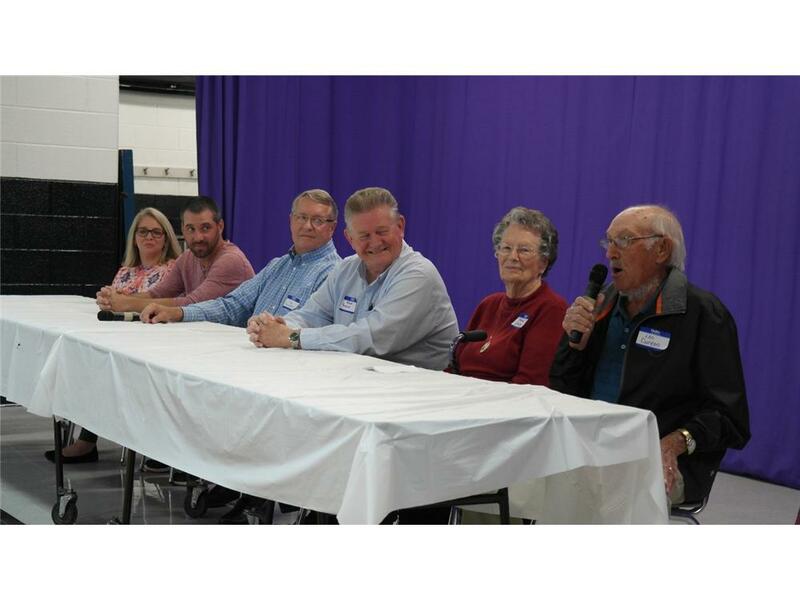 Panel members included Leo Duncan, Thelma Grayson, Jim Thompson, Wayne Thomas, Josh Maxwell, and Amanda Stranger. At the end of the evening, Helen Shores led the singing of the Chandler’s Alma Mater.